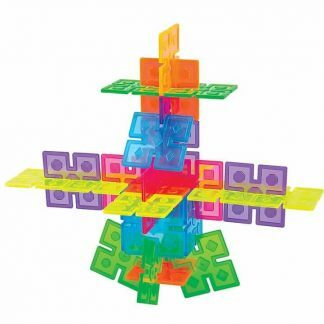 Little hands can’t get enough of the stacking, toppling, spinning, balancing, wobbling, tilting, and wiggling fun of Tobbles Neo. Bright, cheerful colors catch the eye. 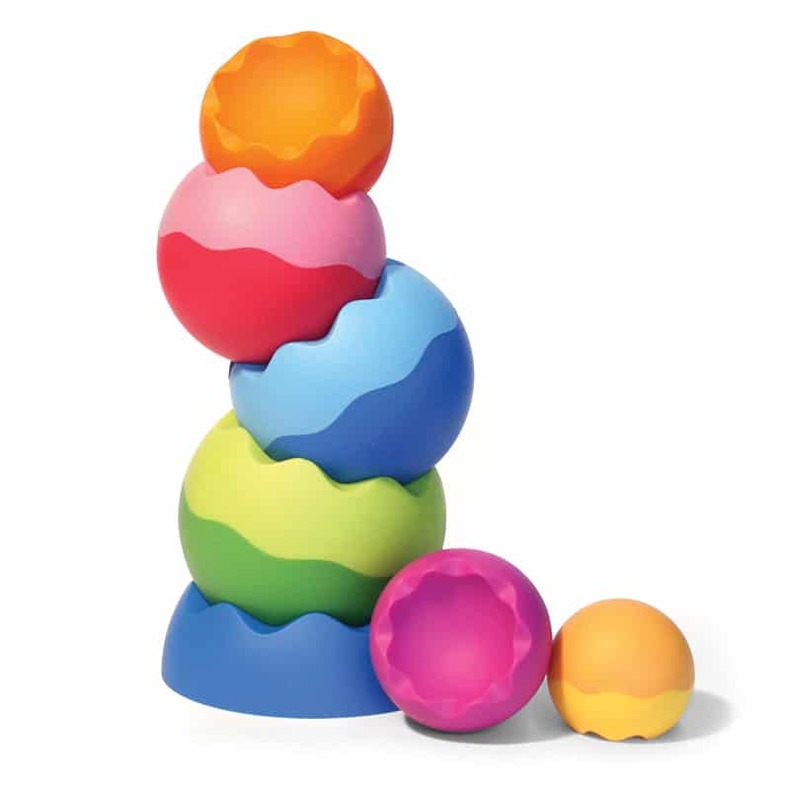 Unique, grippable texture awakens touch. Gentle, playful curves enliven tactile experiences. 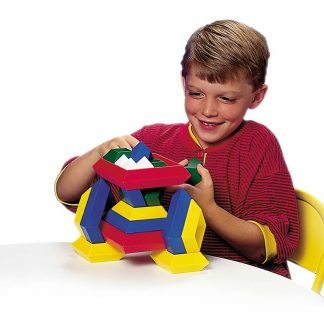 Six uniquely weighted pieces balance, neatly nest, and incessantly spin beyond expectation. Gorgeous, gratifying to hold. 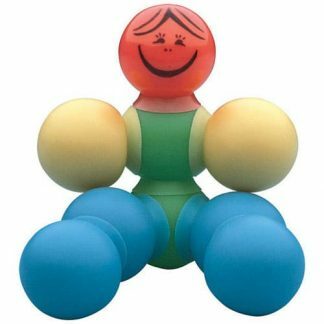 Weighted to invite investigation as they topple, balance, wobble, tilt, and wiggle. 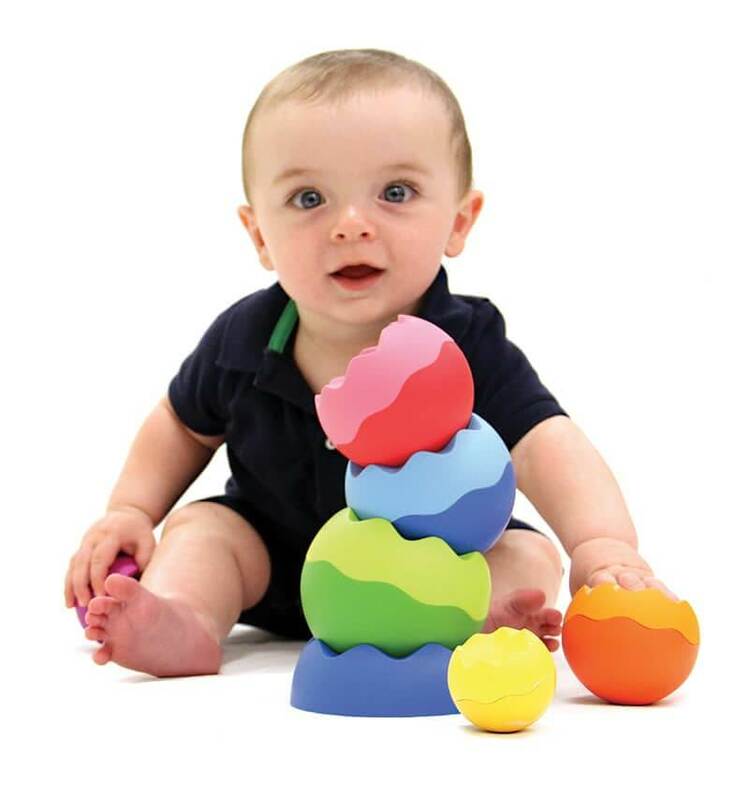 Tobbles Neo invites timeless play and develops cognitive, language, and fine motor skills.